$5.38 / sq ft - Call now. Did you allow 10% extra for waste? 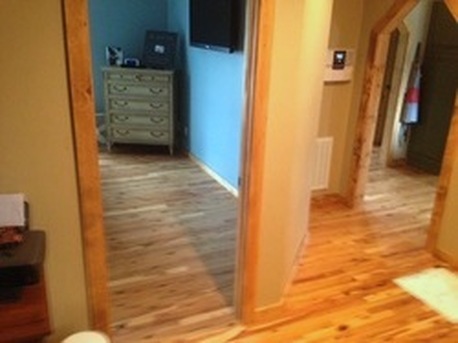 ​3-¼" flooring is a classic width that is a favorite with our customers. This is a traditional width that works well with any setting. 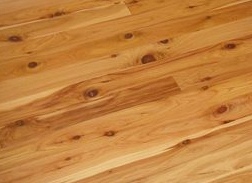 The satin finish on this flooring is a quiet sheen. Need stairs & trims to match your floor? We supply discounted, made-to-order Australian Cypress Stair Parts & Moldings.